We’re chuffed to be involved in Catalyst Ireland again with a load of our friends in Northern Ireland. Now in it’s third year, Catalyst is the only festival of its kind in Ireland that gathers young adult Christians together. We’re all unfinished Christians. None of us have reached our full potential with God. Whether we’re students, working, or not working, we are confronted with many choices that will shape the fabric of our future – our career, our relationships, our family life, who we are. Getting away together, for an extended period of time just works. It’s why festivals were so important in the Jewish calendar. 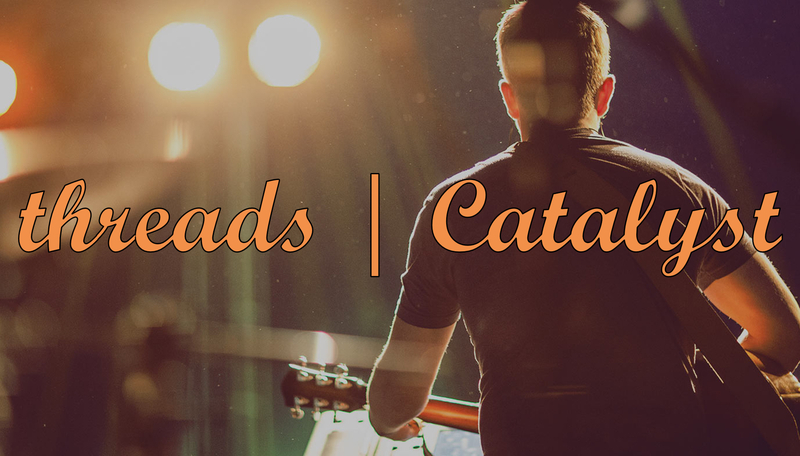 We want Catalyst to be a place where the local church from all denominations and Christian backgrounds gathers together to be affirmed, built up and celebrated. For more information and for tickets, click here!